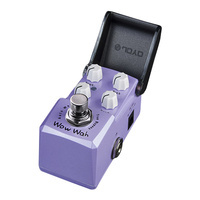 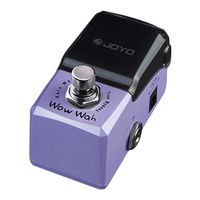 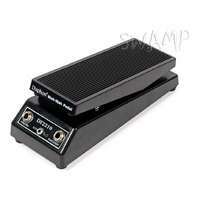 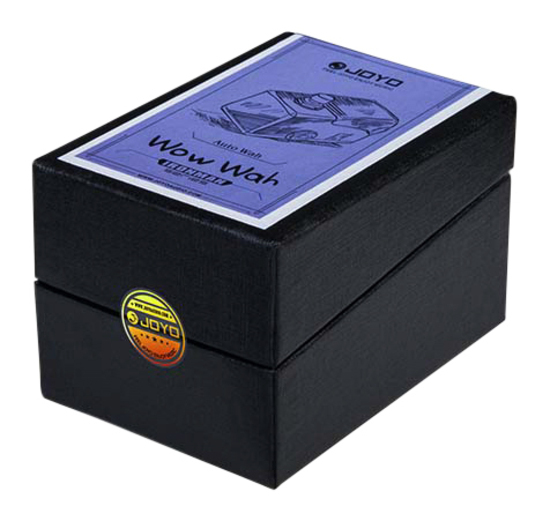 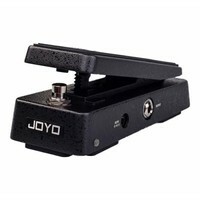 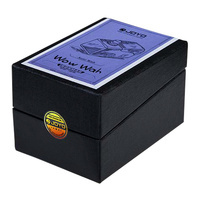 The Wow-Wah is an auto-wah with a wide range of sounds, it is extremely dynamic. With its 4 controls (Sensitivity, Bias, Resonance and Decay) you have your personal sound at your fingertips. 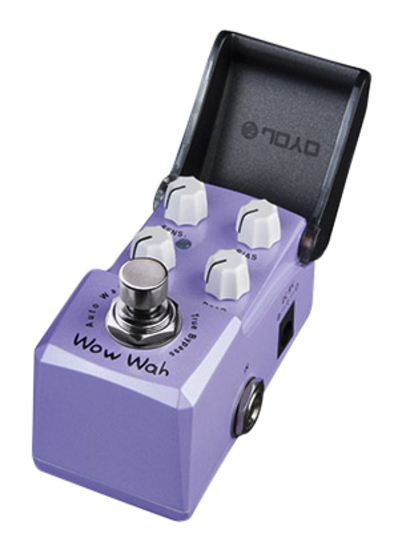 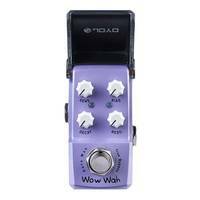 The Wow-Wah is an auto-wah with a wide range of sounds, making it extremely dynamic and versatile. 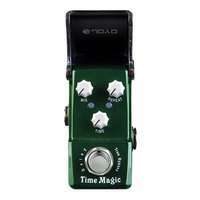 With its 4 controls (Sensitivity, Bias, Resonance and Decay) you have a personalized sound at your fingertips. 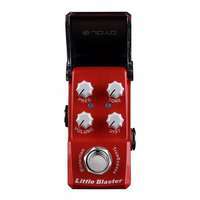 The filters' dynamics will surprise you and your sound will spring to life when you engage the pedal. 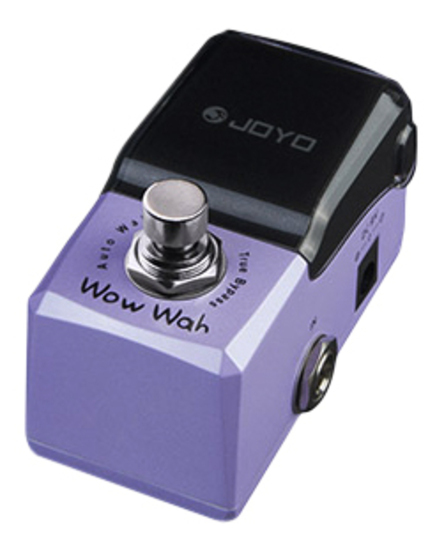 If you feel a bit stuck in your playing, try adding a new element to your music and give the Wow-Wah a try, you won’t regret it. 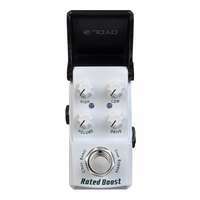 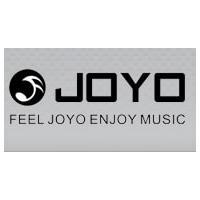 Of couse it also has true bypass!